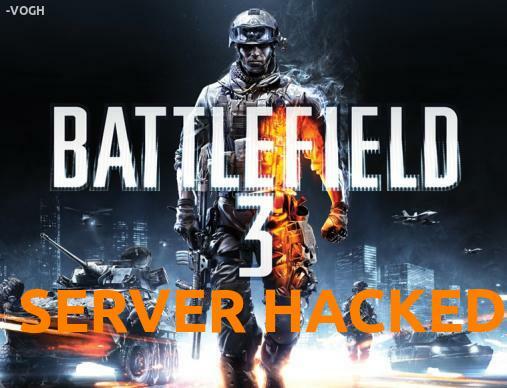 Some enterprising hackers have successfully created 128-player servers for the Battlefield 3 Beta. Players using the Beta are only supposed to have access to the 32-player Operation Metro map in Rush mode. However, some servers have been appearing offering the Metro map in Conquest mode... with 128-player support. According to Battlefield 3 Blog, these servers have been "considerably laggy". EA has since released a statement on Battlelog, informing players not to join any hacked servers, or they will risk losing their EA accounts. 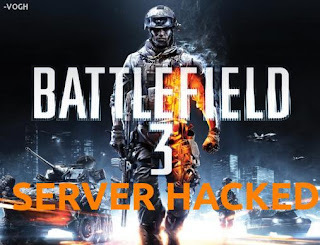 "The Battlefield 3 beta is currently seeing well over 100,000 players spread out across numerous game servers, all officially running the Operation Metro map with the Rush mode, with support of up to 32 players. Unofficially, however, several servers have been popping up with the conquest version of Operation Metro, which supports up to 64 players. Not only that, some game servers have already been hacked to support up to 128 players — we’ve tested out Operation Metro on conquest with 64 and 128 players, and can confirm their existence, albeit, the 128 player server lagged considerably. Since then, DICE has released a statement on Battlelog, informing users not to join any unofficial/hacked servers. Doing so can compromise your EA account and have it banned by EA (meaning you won’t have access to your other EA games, either)." In other BF3 news, more and more youtube videos are appearing showcasing the Beta's many glitches. DICE has confirmed it will be fixing these bugs in the full version.